Travelling on business; you either love it or you hate it. There’s no denying that the majority of business trips are non-stop days of meetings, conferences or both but that doesn’t mean they have to be stressful. Life as an entrepreneur is stressful enough anyway and, in as many ways as possible, travel should be enjoyable. If you’re travelling half way down the country or even halfway around the world, you may as well make the most of the opportunity and see the sights as well as experience local cuisine. 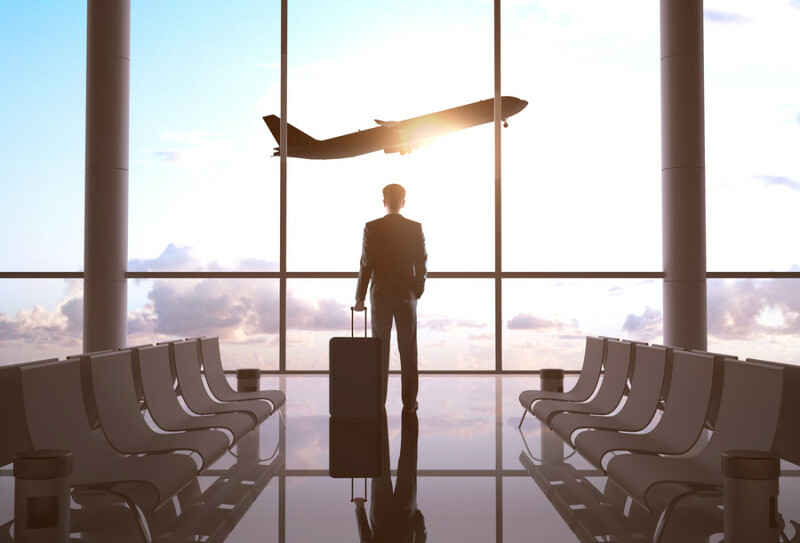 Why, however, do many business travellers return to the office complaining about their trip? Suggesting that it wasn’t all it was made out to be and generally being negative about the experience? It’s simple; they’re not following frequently offered advice which can turn a dismal trip into an enjoyable one. Below is a fantastic infographic which looks at ‘21 life hacks every business traveller needs to know‘ and, to put it simply, it’s an invaluable resource for any entrepreneur. Everyone has to travel at some point when running a startup and, in most instances, anything which can help to reduce associated stresses and make the trip enjoyable should be greatly welcomed. At the end of the day, any opportunity to see the world is one which shouldn’t be missed and by learning a few of the most appropriate life hacks aimed at business travellers, the whole experience can be a positive one and one which ultimately boosts productivity and motivation upon the return. This article was written by James Brockbank from Business2Community and was legally licensed through the NewsCred publisher network.